The real estate market is hot right now, and remodeling your kitchen before you sell can greatly increase your resale value. You should ideally earn 70% of your renovation investment back when you sell your home, pending which products or finishes you choose. When updating a kitchen, it’s important to remember to choose materials and styles that appeal to the masses rather than simply catering to your personal taste. Our friends at HGTV have compiled an insightful list of “six tips on turning your kitchen into buyer bait,” designed to help you increase your ROI. 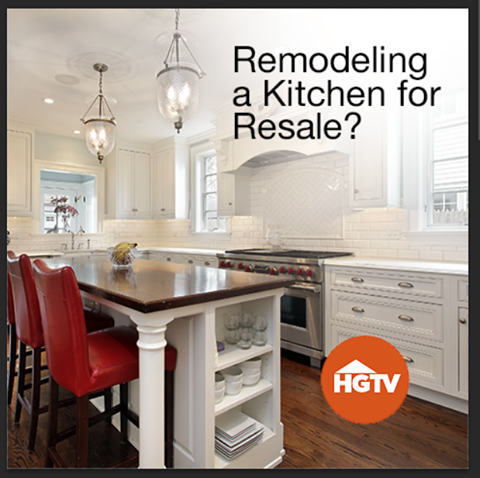 A kitchen can make or break the sale of a house, so if you’re looking to remodel for resale, listen to the HGTV professionals’ advice. They say, “The biggest mistake homeowners make is spending more on the remodeling project than their home value can support.” So do some research. Invest your money wisely. 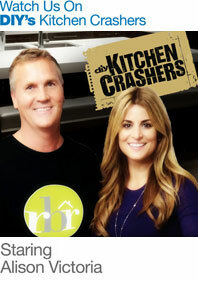 Be smart in your renovation decisions and maximize your ROI. Call us today for a FREE estimate at (847) 796-3131.